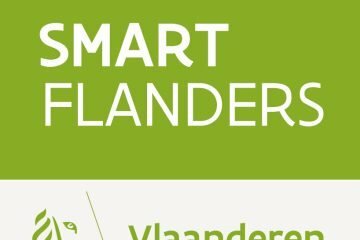 The Smart Flanders program started on January 2017. It is a support program that will be executed by imec researchers and will run until the end of 2019. Through the Smart Flanders program, the Flemish government supports the 13 center cities, and the Vlaamse Gemeenschapscommissie in the case of Brussels, in their development as ‘smart cities’. Smart Flanders focuses on real-time open data and shared standards. It seeks to stimulate the collaboration between cities and other actors such as research and private organisations. Members from SMIT working on Smart Flanders are Pieter Ballon (strategic management), Nils Walravens (operational management), and Jan Waeben (Smart City monitoring).